With Readly you can read Black & White Photography Complete Manual and thousands of other magazines on your tablet and smartphone. Get access to all with just one subscription. New releases and back issues – all included. Black and white photography has been with us for a long time! It remains an almost magical and timeless medium. Even in this full-colour modern world, its popularity is undiminished, with those new to it being captivated by its simplicity and power. 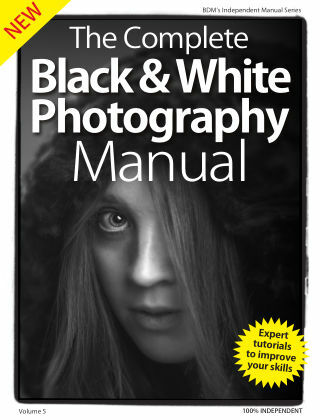 The Black & White Photography Guidebook was created with the simple aim of introducing you to the world of black and white photography, and as a result, we hope you will enjoy new levels of artistic scope.